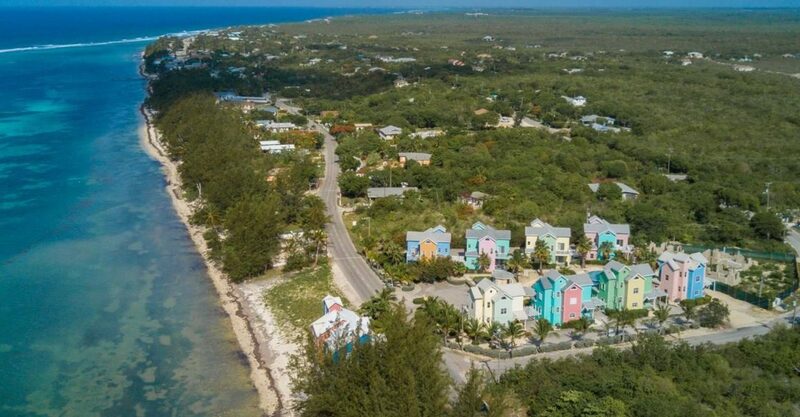 3 bedroom beachfront home for sale in the Cayman Islands located within a boutique community in Grand Cayman’s East End. 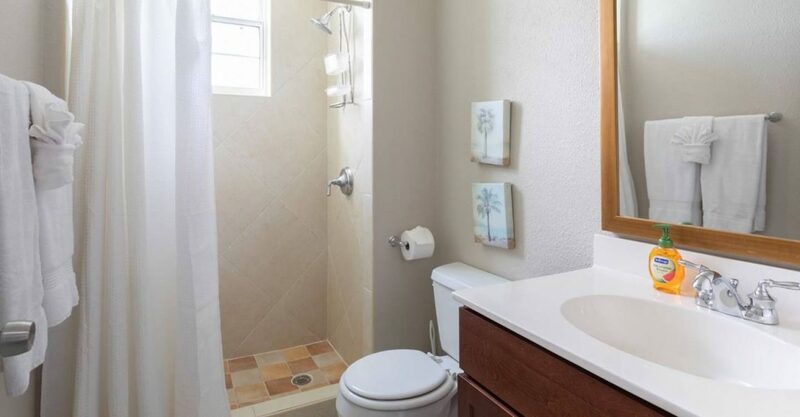 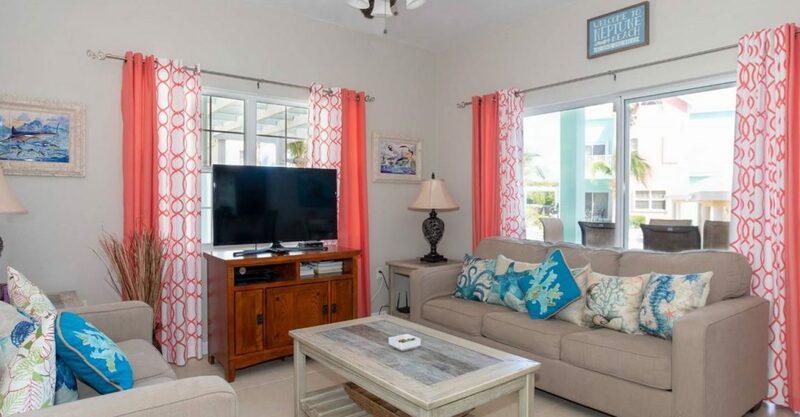 This home is located within a quiet community of single family homes right on the beach in charming East End on the southeastern coast of Grand Cayman in the Cayman Islands. 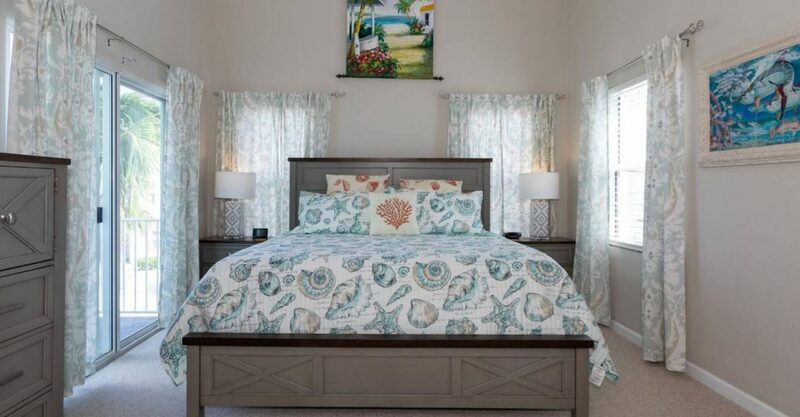 Situated just steps from the beach and the warm sea, the home offers 2,060 square feet of living space over 3 levels. 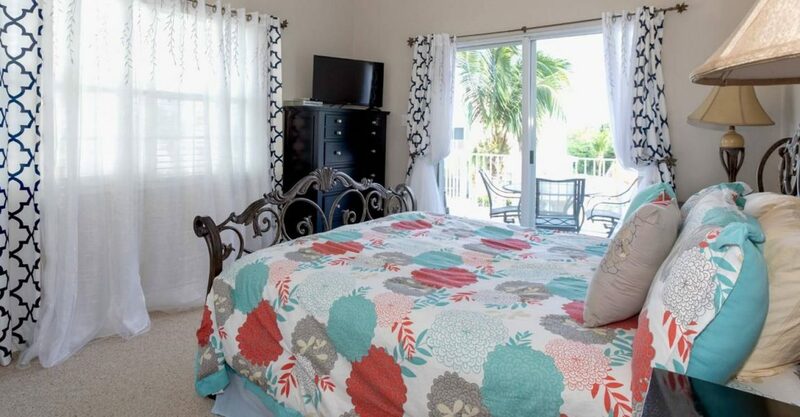 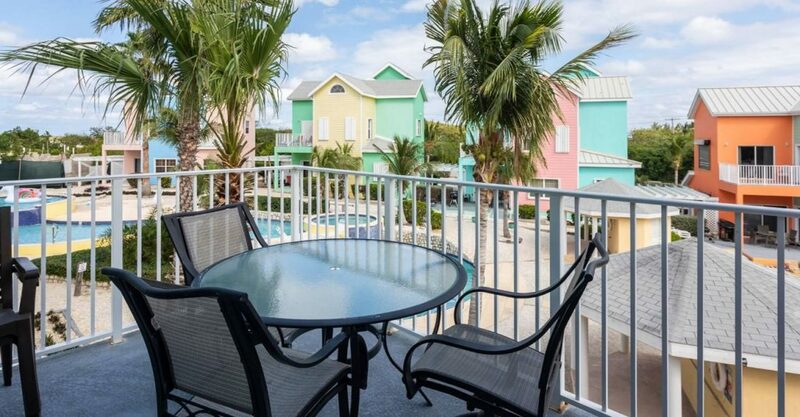 Its oceanfront position boasts beautiful views. 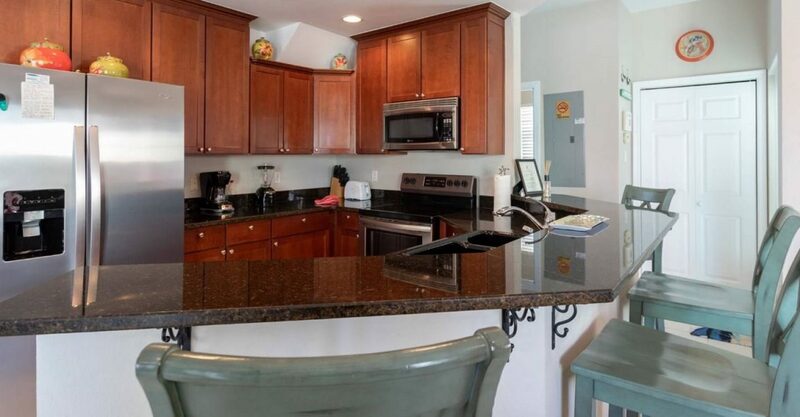 The interior features a welcoming living room, dining room and large kitchen with breakfast bar. 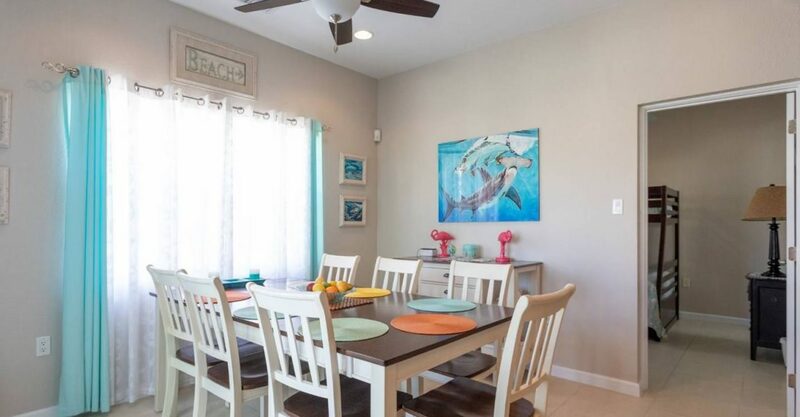 The living room opens on to a covered outdoor dining area overlooking the community’s pool. 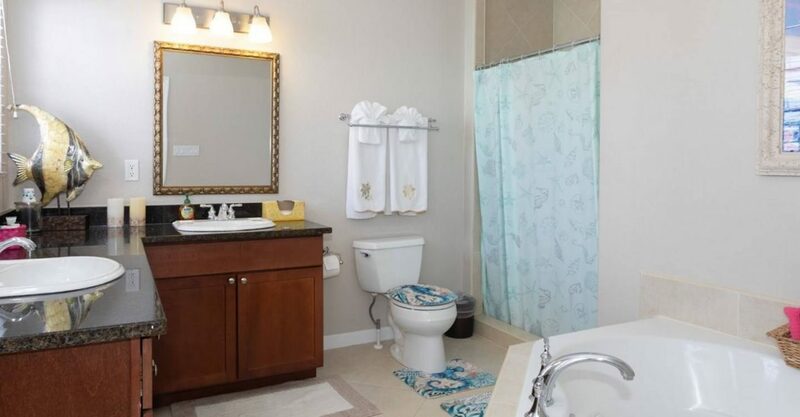 The upper level of the property features 3 bedrooms. 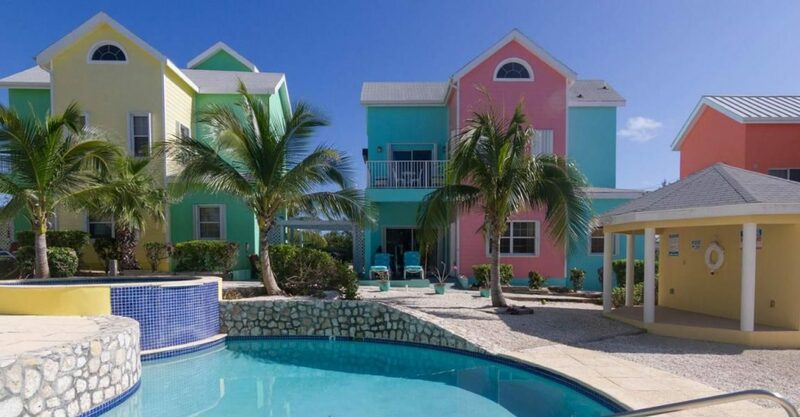 This property is located within a beachfront community homes for sale in Grand Cayman comprising brightly colored Caribbean-style villas. 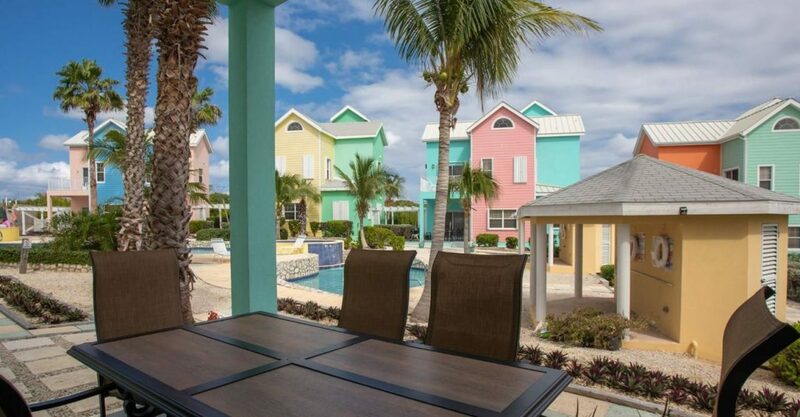 Residents enjoy direct beach access an use of a fantastic 5 tier pool with cascading waterfalls. 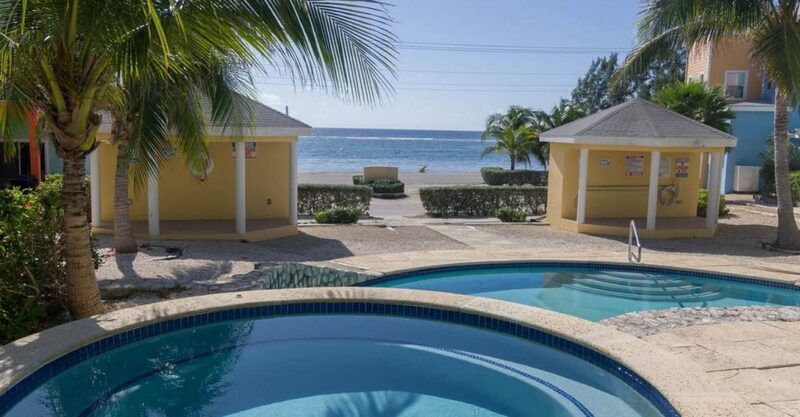 The tranquil beachfront setting makes this villa the ideal vacation home or opportunity for short term rental income. 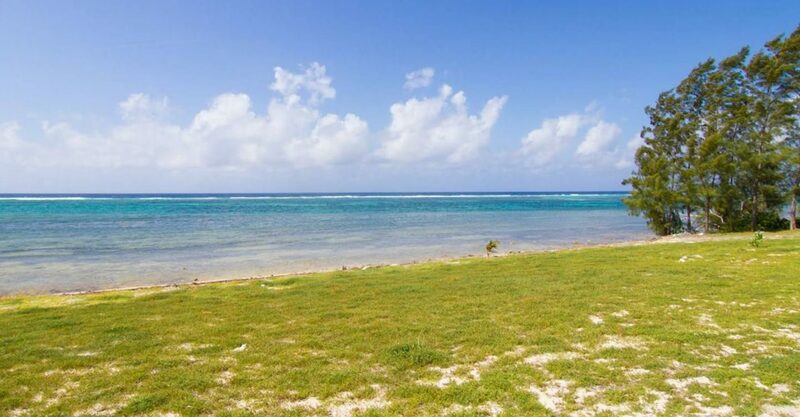 Home to some of the world's best beaches, including Seven Mile Beach. 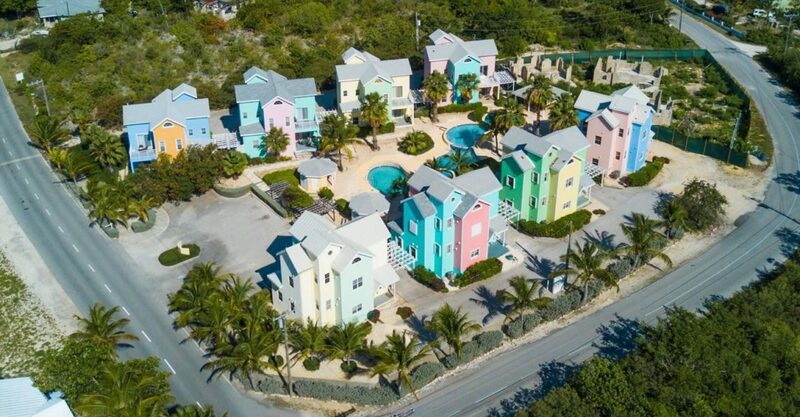 Successful offshore financial centre with tax-free status: no inheritance tax, income tax, property tax or capital gains tax. 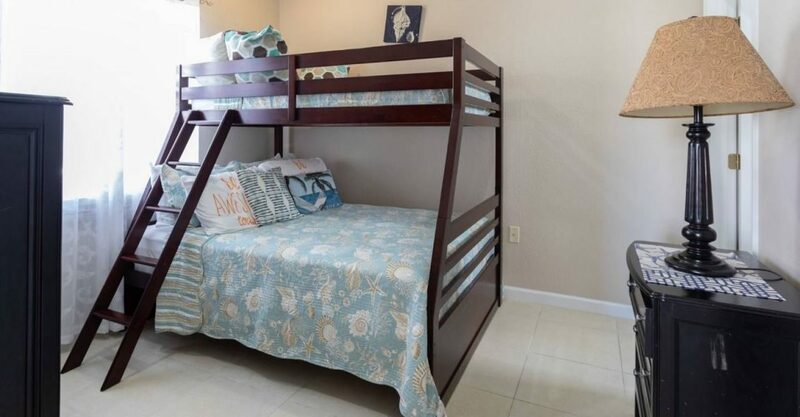 Extremely safe with sophisticated infrastructure.